C is the most popular programing languages which is also known as mother of all software programming languages. The evolution of C gave birth to C++ programming language later C++ evolved to birth of Java programming languages. 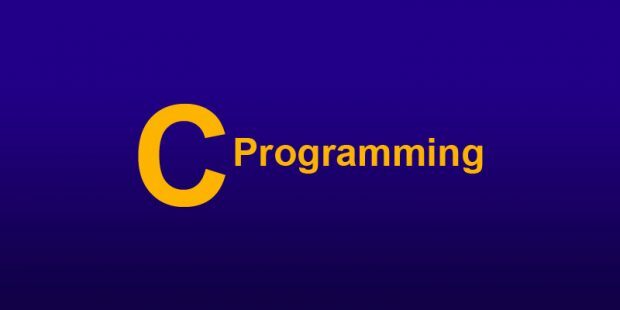 C is a medium-low level programming language. Because C was such a powerful programming language it became widely used and people started making all sorts of programs with it.